recently expanded our territory to the Fresno and Madera areas. We take great pride in providing fast and courteous service. 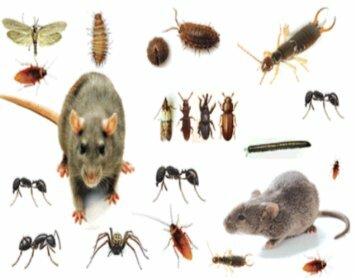 Our services take care of most insects and rodents. Ants, cockroaches, ear wigs, beetles, etc. 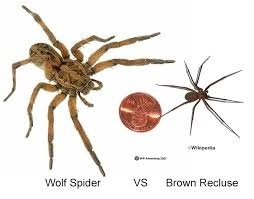 In the central valley the Brown Recluse is not native and is often mistaken for the Wolf Spider. We exterminate all kinds of spiders such as the Daddy Long Leg, Black Widow, etc. We Offer Military Discounts ! 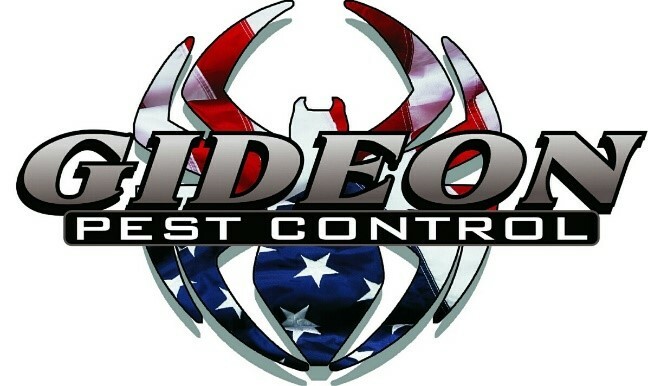 Gideon Pest Control offers Discounts for all active duty and retired military. We also offer discounts to active fire and police officers. We thank you for your service!